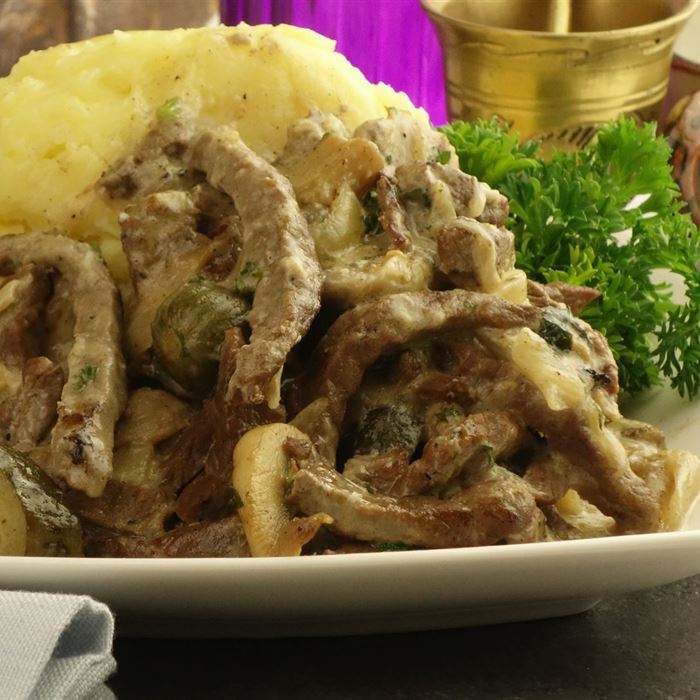 Tender beef strips, red wine, exotic mushrooms, finished with sour cream, pickled cucumber and creamed potatoes. 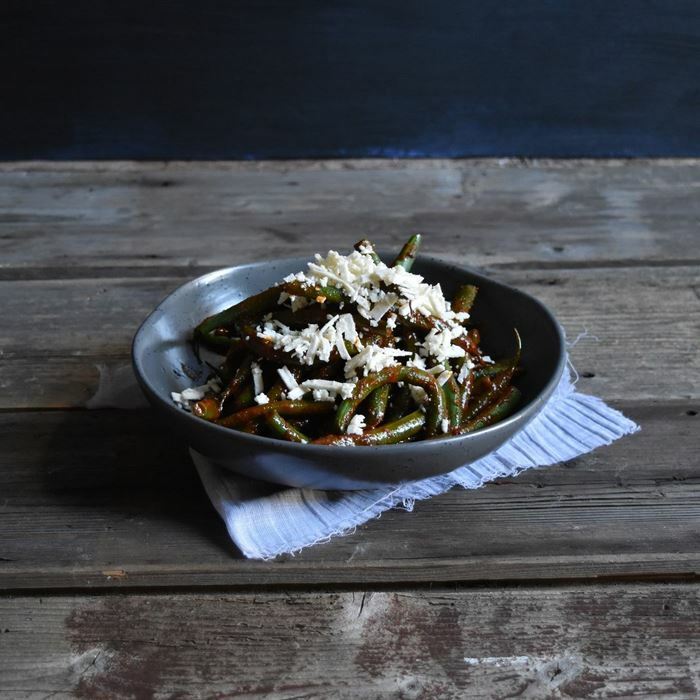 Tossed through house made tomato sugo, green olives, crumbled ricotta and toasted pine-nuts. 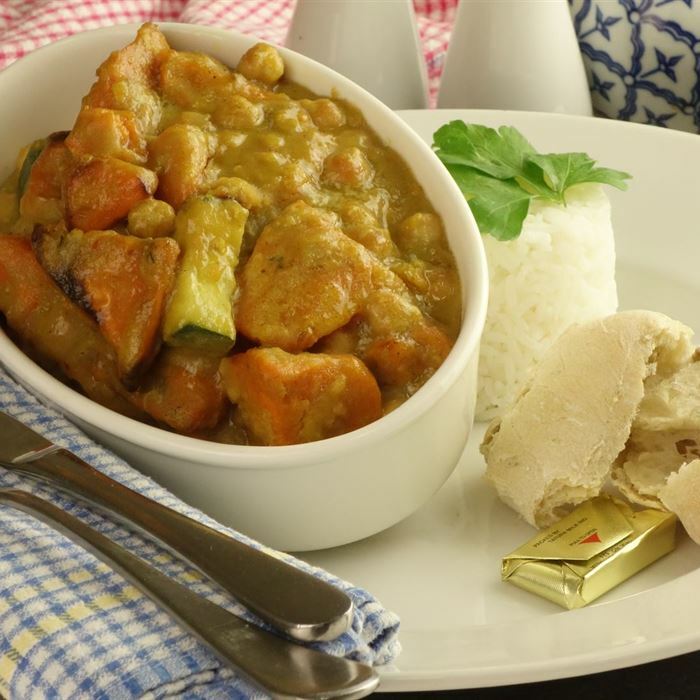 Delicately spiced sweet potato curry with cauliflower and chickpea, served with fragrant basmati rice. 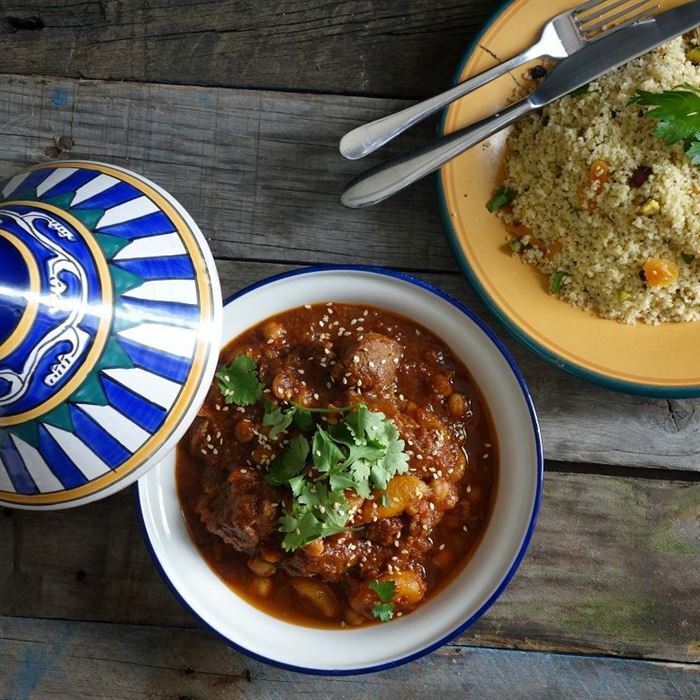 16 hour slow cooked Moroccan lamb stew with saffron, apricots and legumes served with orange and pistachio cous cous with a hint of mint. 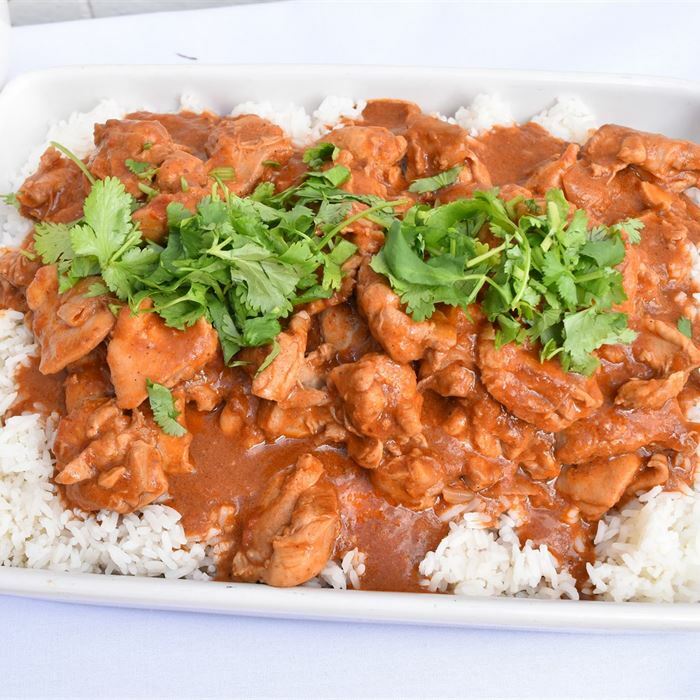 Mild butter chicken curry served with fragrant basmati rice and papadums. 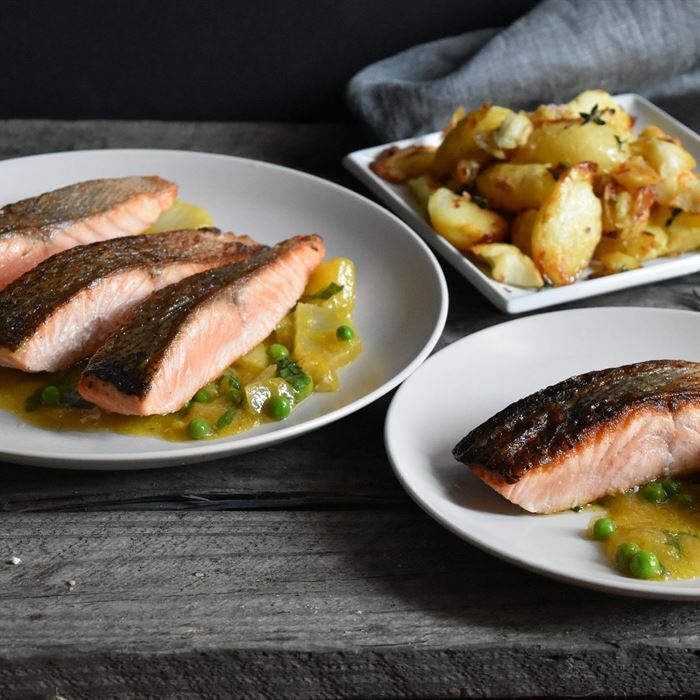 Fillets of marinated salmon oven baked on braised fennel, witlof, green peas, crushed new potatoes and lemon caper butter. 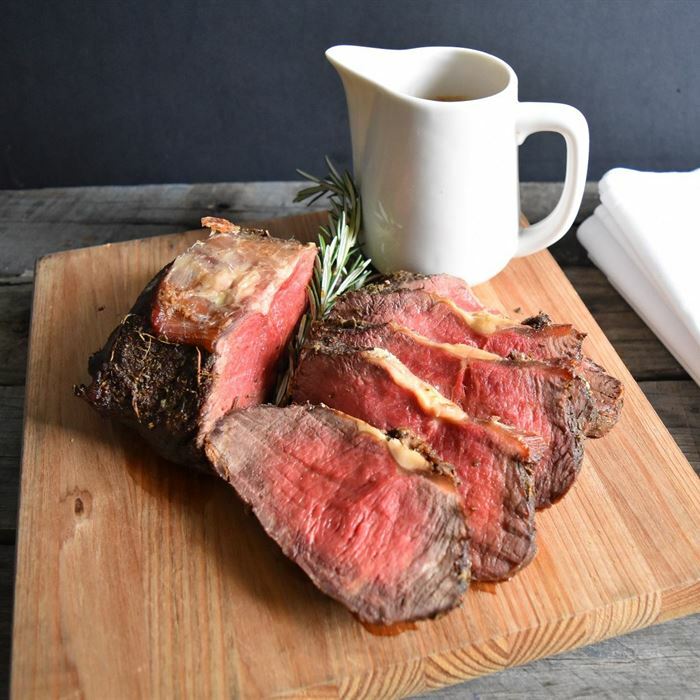 Carved salt, pepper and mustard encrusted sirloin of beef roasted to medium with horseradish rich gravy. 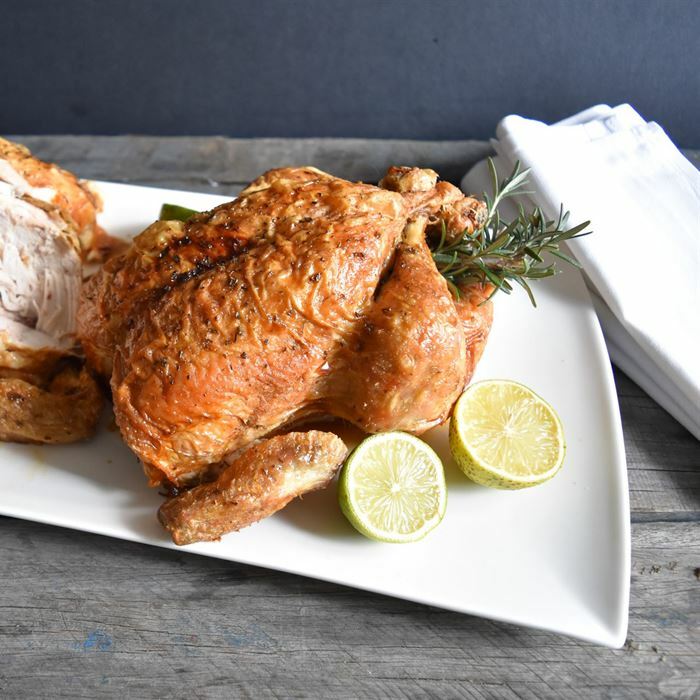 Roasted lemon and thyme scented chicken pieces (on the bone) with potato gratin. 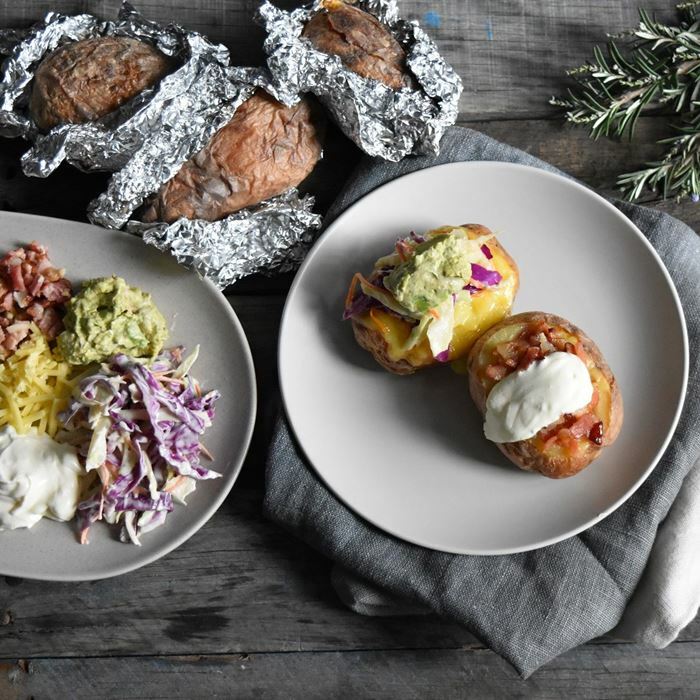 A hot jacket potato served with sour cream, cheese, bacon, guacamole and coleslaw on the side (plastic plates and service spoons included). 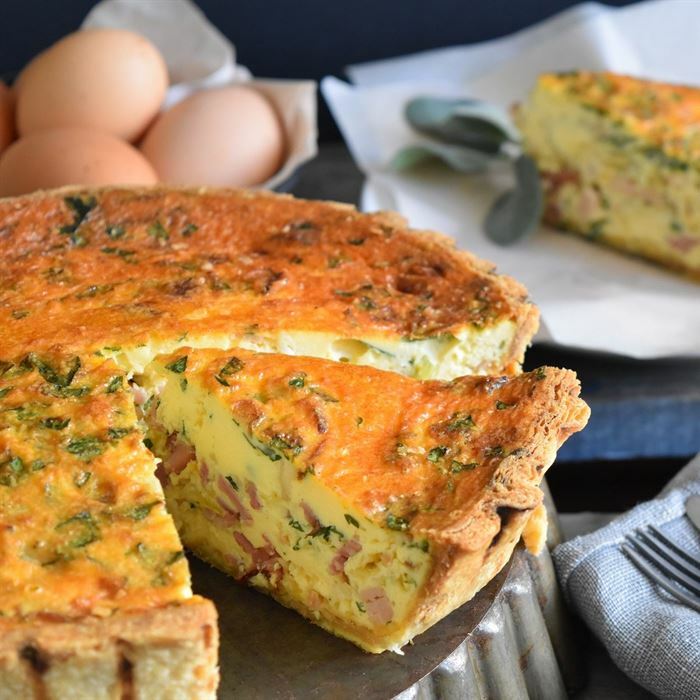 Traditional Lorraine quiche. 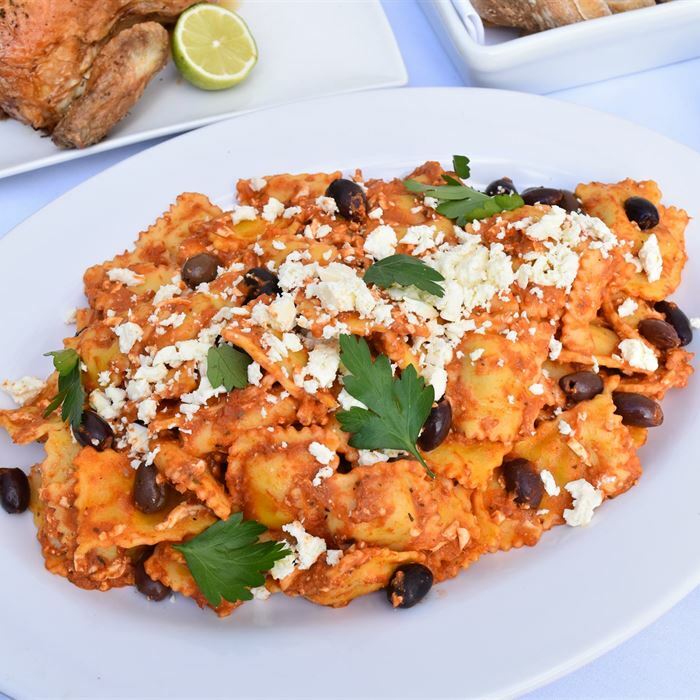 Delivered hot and ready to serve. Suitable for up to 8 people each. 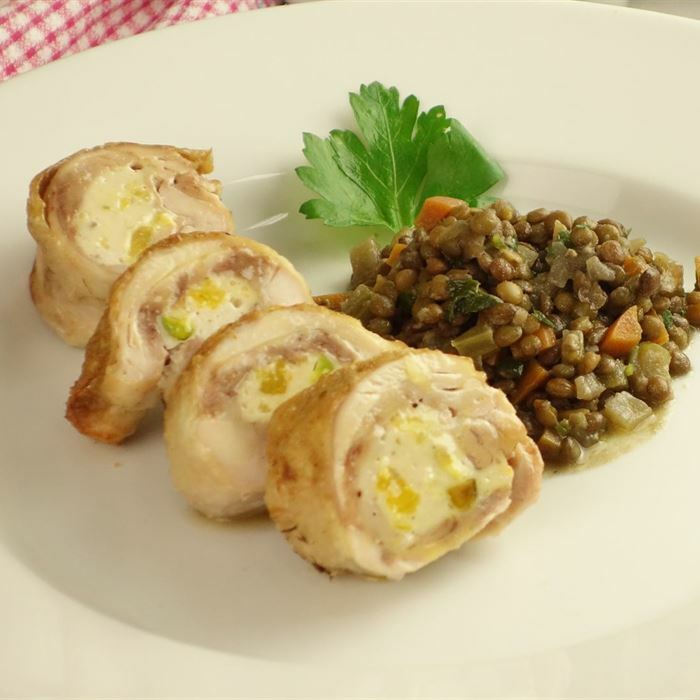 Also consider adding bread rolls, salads and a fruit platter. 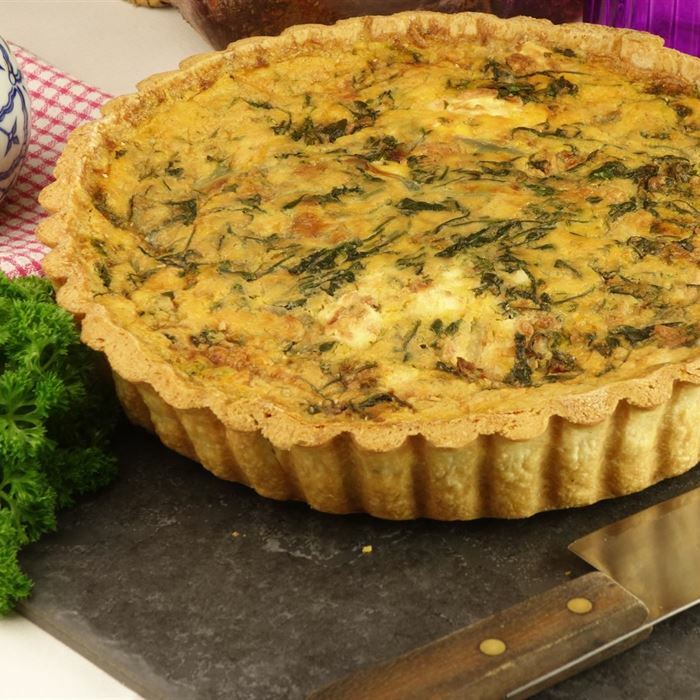 Spinach and feta quiche. Delivered hot and ready to serve. Suitable for 8 people each. Also consider adding bread rolls, salads and a fruit platter. 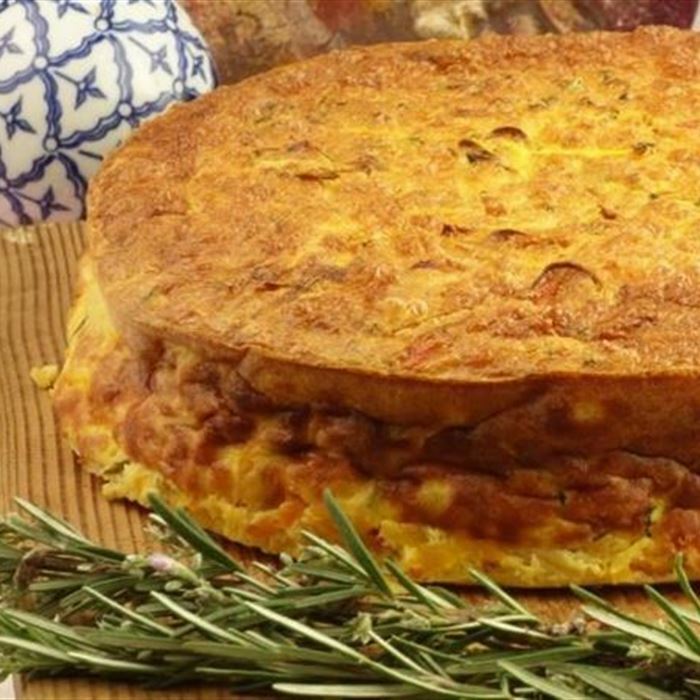 Classic frittata with oven roasted vegetables. Delivered hot and ready to serve. Suitable for up to 10 people each. Also consider adding bread rolls, salads and a fruit platter. 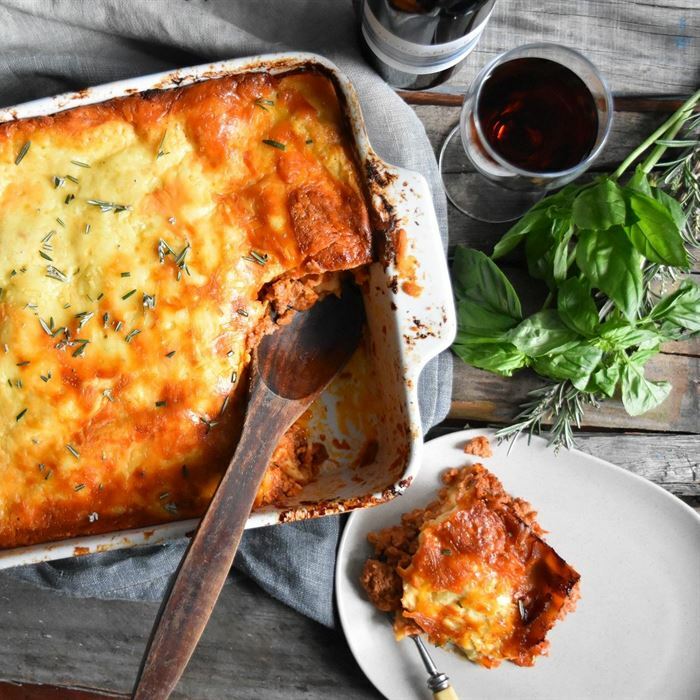 Rich beef lasagne. Delivered hot and ready to serve. Suitable for up to 10 people each. Also consider adding bread rolls, salads and a fruit platter. Vegetable lasagne. Delivered hot and ready to serve. Suitable for up to 10 people each. Also consider adding bread rolls, salads and a fruit platter. 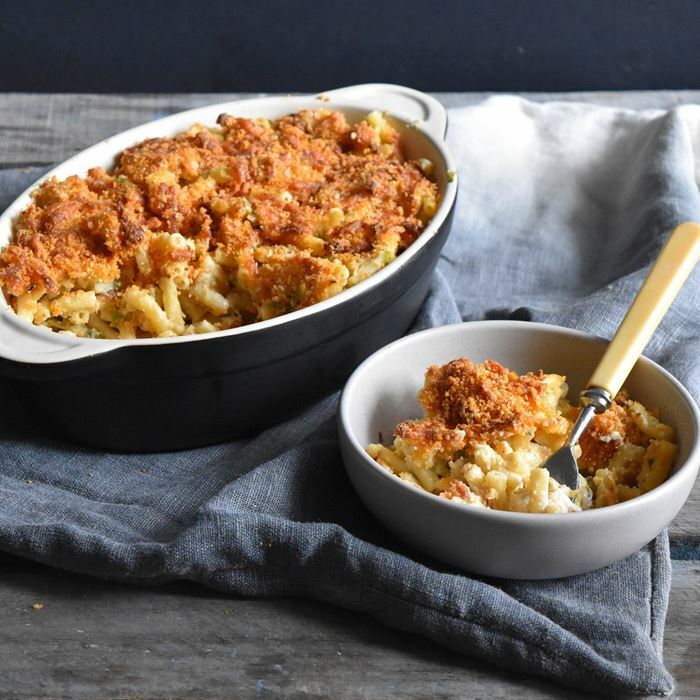 Classic American-style backed macaroni with a trio of cheese; smoked cheddar, vintage cheddar and parmesan. Our Carvery comprises of macadamia nut and honey mustard glazed leg ham, roasted maple orange glazed turkey breast, golden roasted potatoes, fresh seasonal vegetables, your choice of two salads from our menu, condiments including madeira jus gravy and cranberry sauce, fresh sourdough baguettes and butter and disposable plates and cutlery. 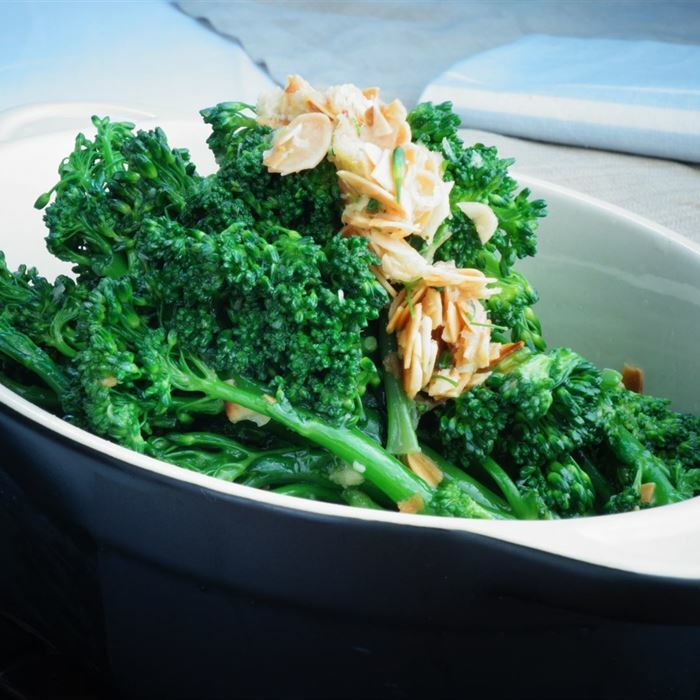 Broccolini, sauteed with garlic and lemon zest (serves 3).